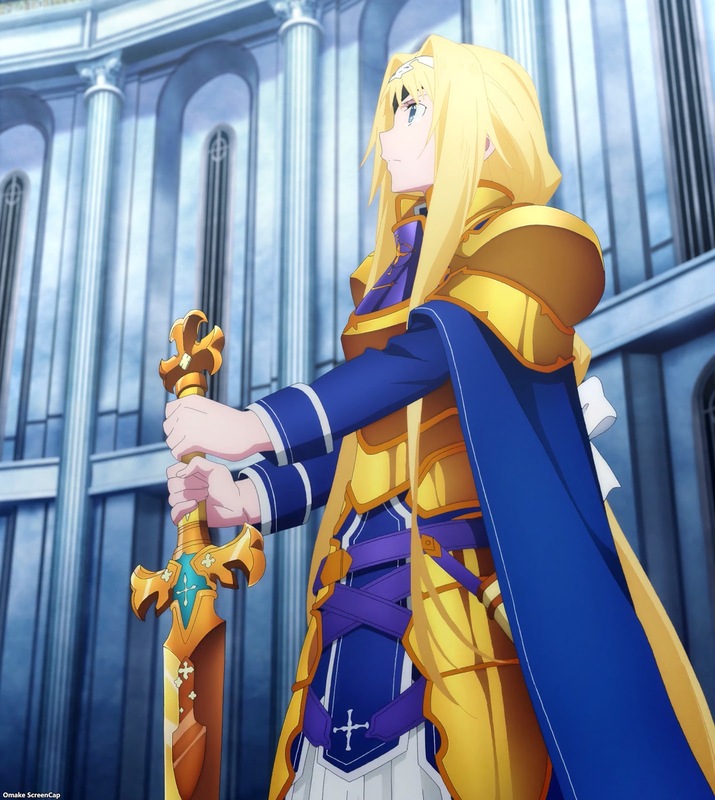 Alice, Eugeo, and Kirito oppose Chudelkin and the Administrator's methods for controlling Underworld. Episode 22 - "Titan of the Sword"
One thing I had been hoping for when we finally got to the talky parts with Administrator and Kirito, because there's always a talky part before the big final fight, is whether we would see some regret, some understandable reason, or something redeemable in the former Quinella's motivation for how she took over Underworld. So far? Uh, no. 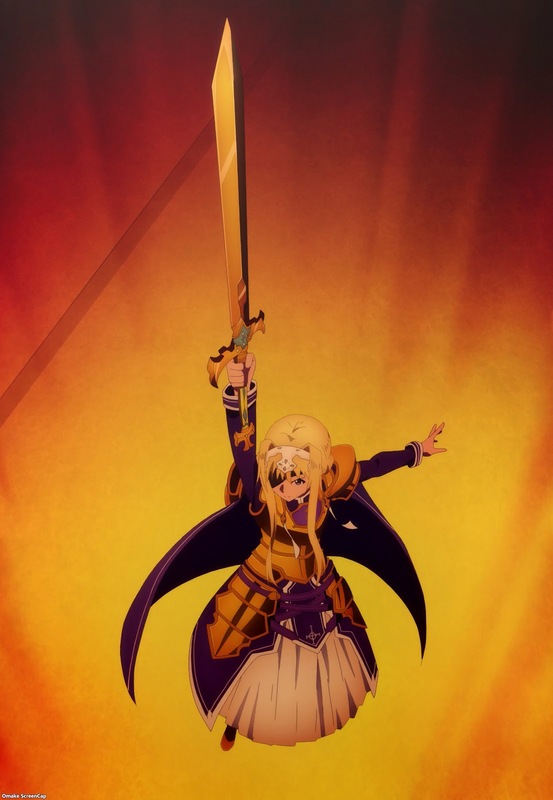 A little noble girl who killed animals in secret to level up quickly, and then forbade anyone else from killing after she formed her fake religion, never sounded like she had a sudden discovery in the nature of the world that forced her cruel methods. We got confirmation of that here. A big revelation was how she knew Kirito was a human and she hated the humans who created her. She always feared these Creators would reset the world and start over, so her only form of defiance was how much control she could exert on their world. She even claimed to have made a spell that prevents them allowing a reset or accepting a final load test. 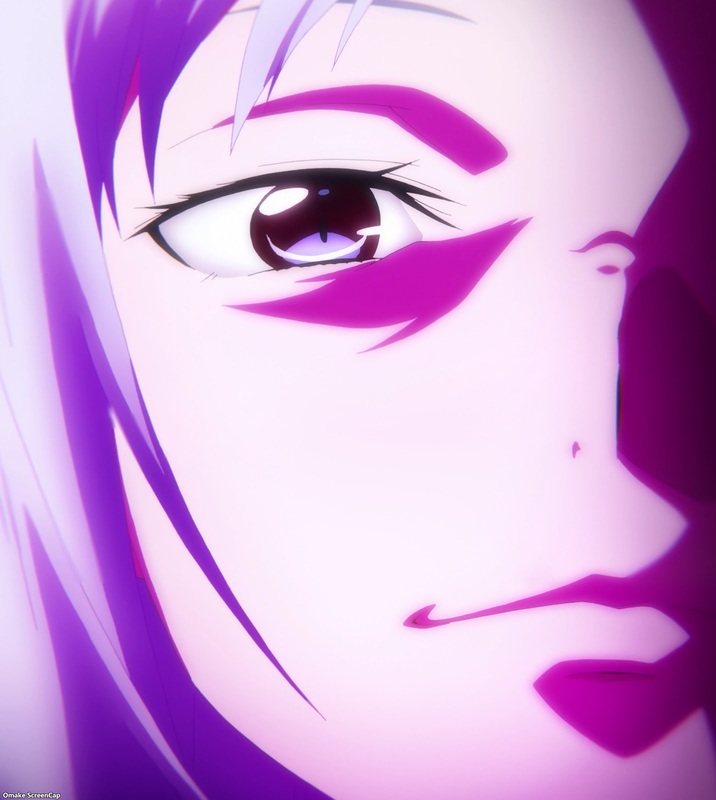 The real world's subplot of loading artificial souls into robot bodies mixed in with Quinella's ability to create and control autonomous objects might be something to worry about when Kirito finally gets out of Underworld with his intact memories. Chudelkin sacrificed his body for this fire monstrosity. 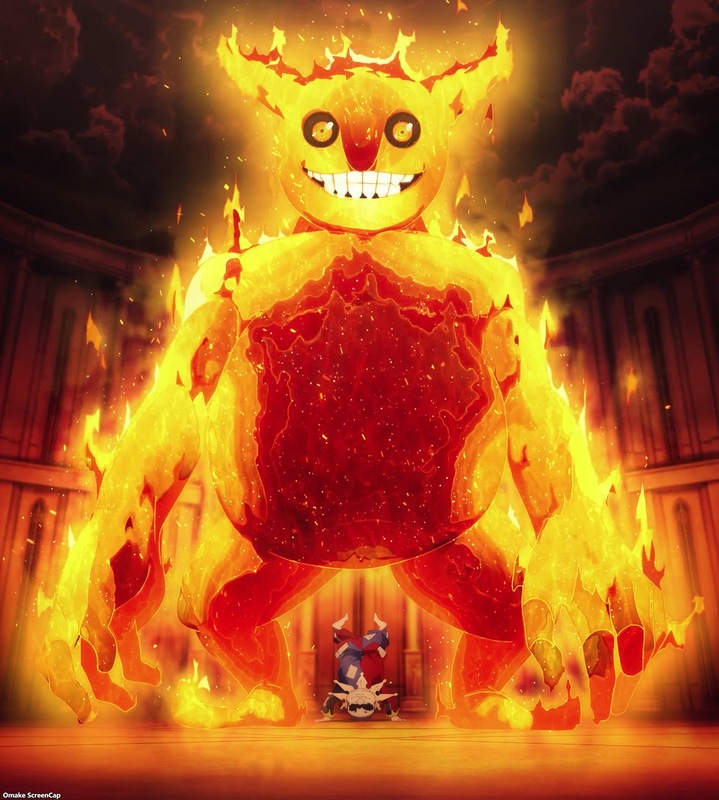 Flame Giant - that's a fine name. Oh ho! 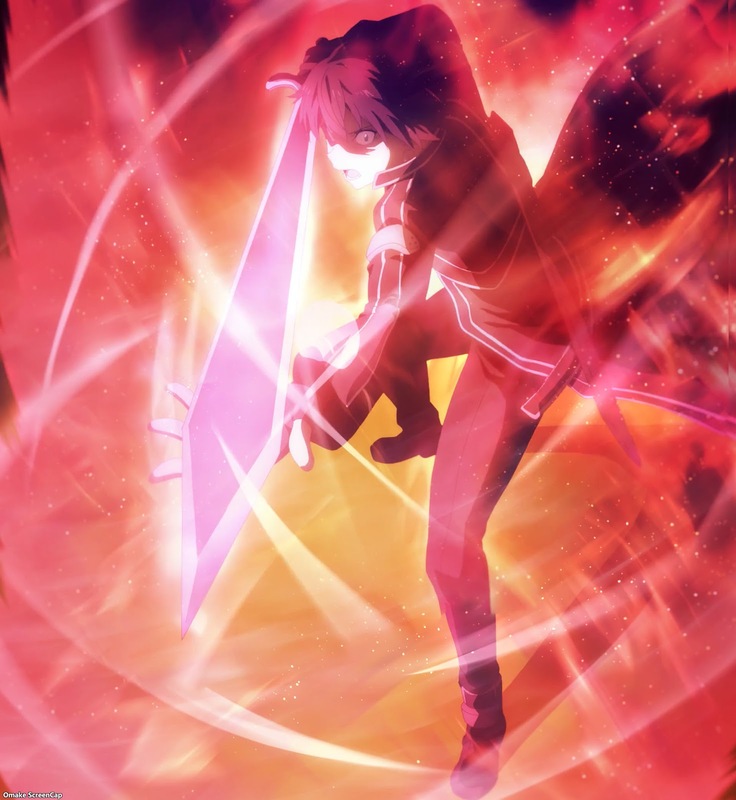 Kirito went all Aincrad Black for that sword skill. One shot to take out Chudelkin. 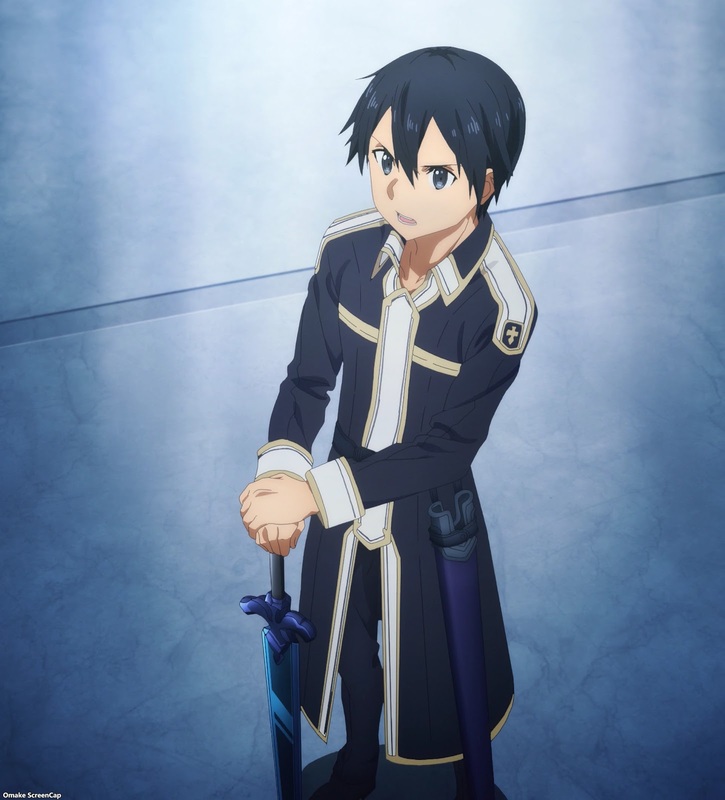 That's the Kirito I remember. Administrator knows about humans. Sounds like she's in contact with one. Admin's idea of love is taking away free will to worry or feel pain from bad memories. The Integrity Knights were supposed to be her beautiful dolls forever. All knights over a hundred years old need regular "maintenance" to take away bad thoughts and feelings from their experiences. I wonder if all the time Admin spends sleeping is because she's installed somewhere in the outside world. 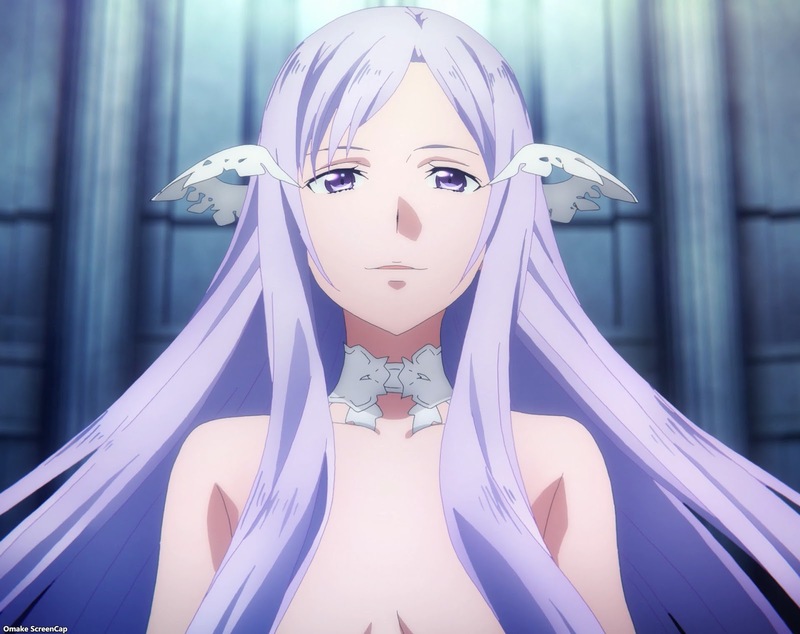 Kirito deduces that Quinella synthesized herself first - she says she doesn't like stories from the past. Uh oh. Sword Golem. Inanimate automaton made from 30 Divine Objects. That Recollection spell is going to be bad news. Ah. This is why she's sleeping all the time. Making this spell takes up all her memory capacity. Another reason to resent the Creators. Oh! Charlotte the spider is still with them. Big Spider! 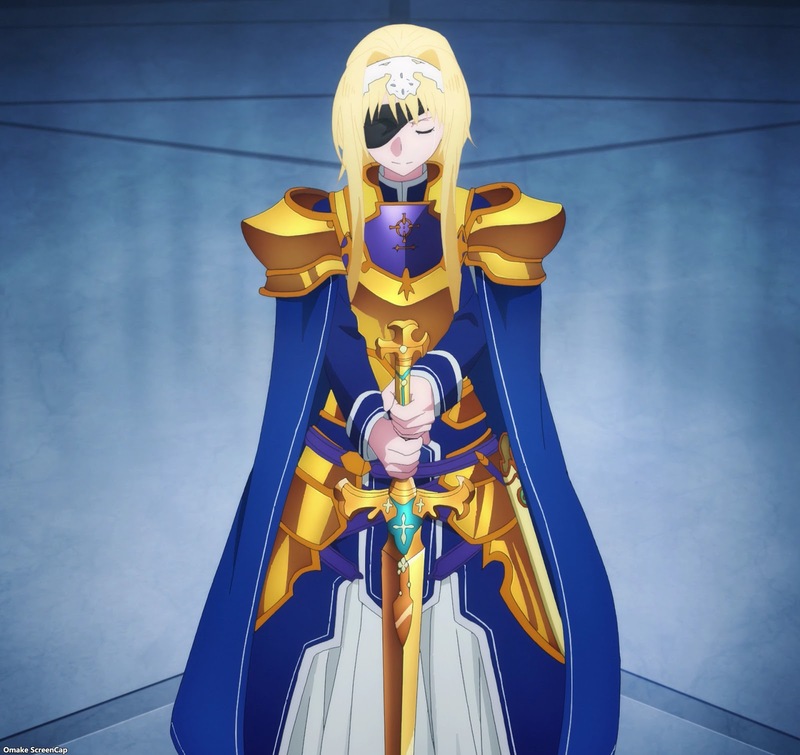 Eugeo can't stab the Administrator, but he can stab the floor of the chamber. Hello Cardinal! Ha! One shot took care of that Sword Golem. Aw. Charlotte was an NPC, but Cardinal loves her like Kirito love Yui. Kirito definitely needs to reinstall Cardinal's Administrator privileges. Admin giggles like an ufufufu girl instead of an ara ara girl. Next time, Cardinal vs Administrator. Who you got?